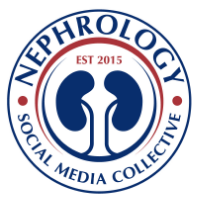 Nephron Power: Venous thrombosis and CKD : IS there a connection? 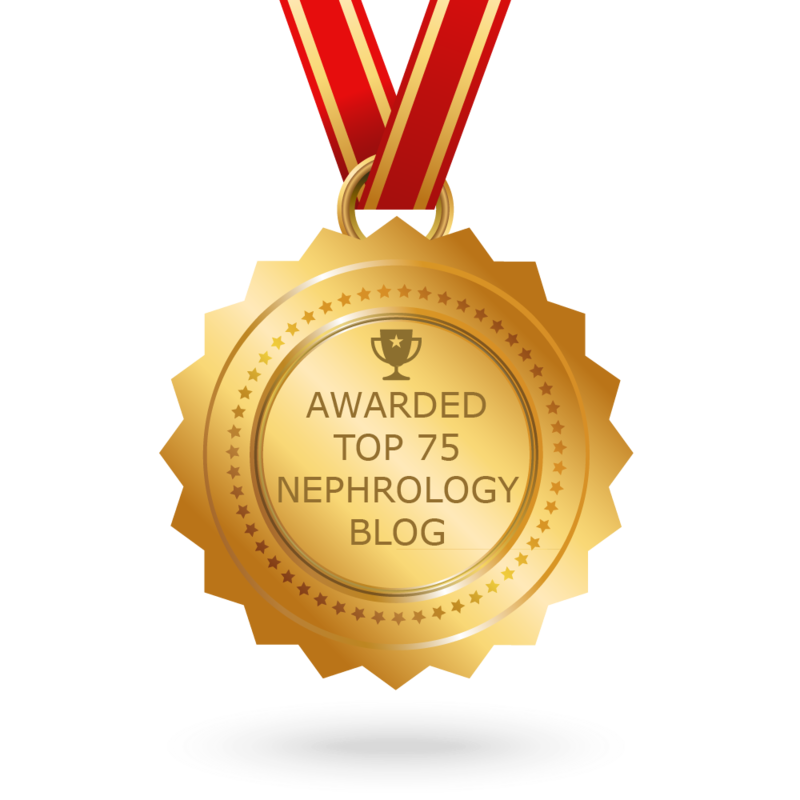 Venous thrombosis and CKD : IS there a connection? Cancer can lead to increased risk of clots and DVTs. Many cancer patients also have decreased GFR. Does GFR alone increase the risk of DVTS or blood clots? Ocak et al answered this question in a recent publication in Circulation in 2014. Pro-coagulant factors were reviewed in patients with varied degree of GFR compared to a cohort of normal GFR patients with venous thrombosis. Factor VIII and VWF levels were increased with each percentile category drop in GFR. The odds of having a venous clot also increased independent of other risk factors( DM, Factor V leiden, malignancy, arterial thrombosis, BMI, immobilization, surgery, steroids use) with drop in GFR. Adjustment of those factor levels did attenuate the odds ratio related to GFR. The authors did conclude that impaired kidney function affects venous thrombosis risk via concurrently raised factor VIII and von Willebrand factor levels. In both the Longitudinal Investigation of Thromboembolism Etiology (LITE) and Prevention of Renal and Vascular End-Stage Disease (PREVEND) study, chronic kidney disease was associated with an increased risk of venous thrombosis. This study showed the pathophysiologic mechanism perhaps why this happens.